A Hero’s Call, the premier, accessible fantasy RPG from Out of Sight Games is now available for purchase! 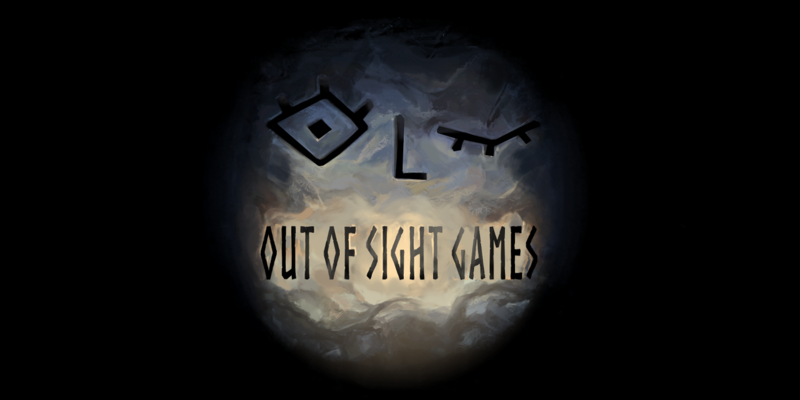 Out of Sight Games is a small video game developer with a focus on creating games that can be enjoyed by blind and sighted players alike. Check back often for updates on our latest projects, and please contact us with any questions! Welcome to Out of Sight Games!